Shoot the best wildflowers in the Hill Country. Spring 2019.
the Texas hill country has to Offer. Reserve your seat today with a $199.99 deposit. 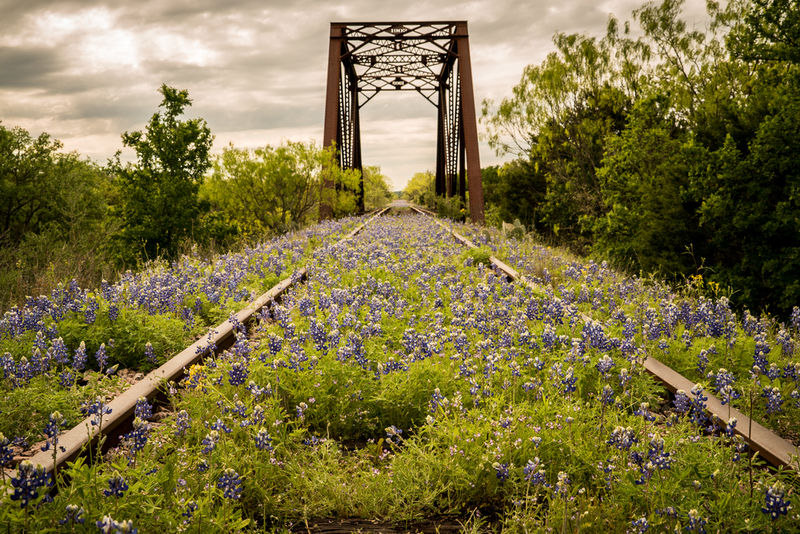 Photograph stunning landscapes of rolling hills covered, and country roads lined in, bluebonnets. 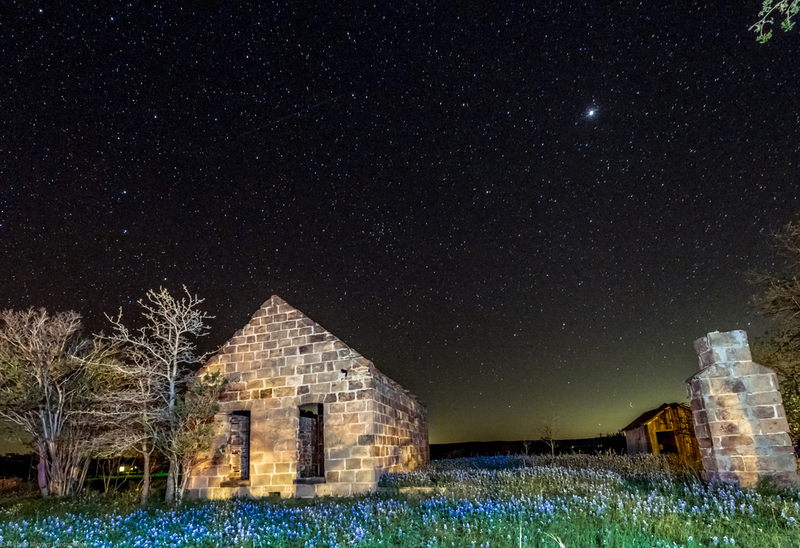 This is Texas' only bluebonnet photography workshop that comes with a guarantee of, 'if you don't see more bluebonnets than you can shake a stick at, your workshop cost will be refunded'. We spend months scouting locations leading up to the peak of bluebonnet season. We know all of the best spots and will help you make great pictures of them. 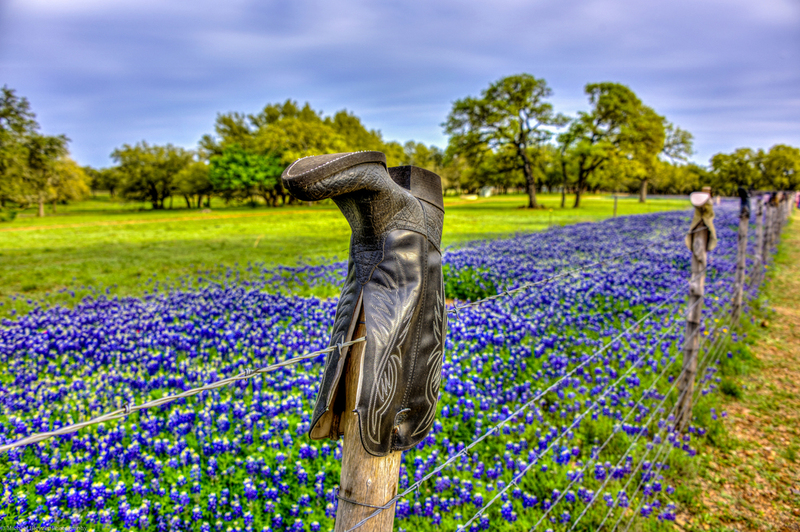 Don't leave your 2020 bluebonnet images to chance, attend a Texas Bluebonnet Photography Workshop. We will work on an array of photography techniques including macro, sunrise and sunset, weather, long exposure photography, and HDR photography. Jason will be available during each workshop to assist you in shooting and editing. Our schedule will be a little busy, as we shoot during all times of day; dawn, sunrise, mid-day, sunset, dusk, night over the course of the workshop. Schedule is subject to change due to weather and driving distance to the best fields. 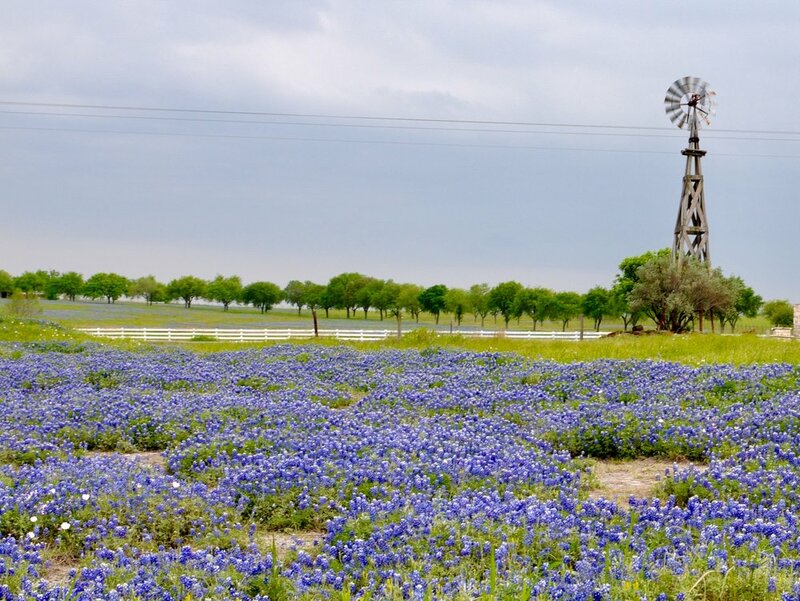 Shooting locations will vary as bluebonnets peak in different locations and different times each season. Transportation to and from all shooting locations is included. Lodging is not included in the cost of the workshop. You will be notified of the lodging location based in Austin, Texas well in advance of your workshop. You never know who will pop up during a Texas Bluebonnet photo shoot. You will leave this workshop with a thorough understanding of what it takes to create breathtaking landscape images. Jason will teach you everything you need to know, from planning your shoots, to successfully capturing your images, and how to bring them to life with post processing software. 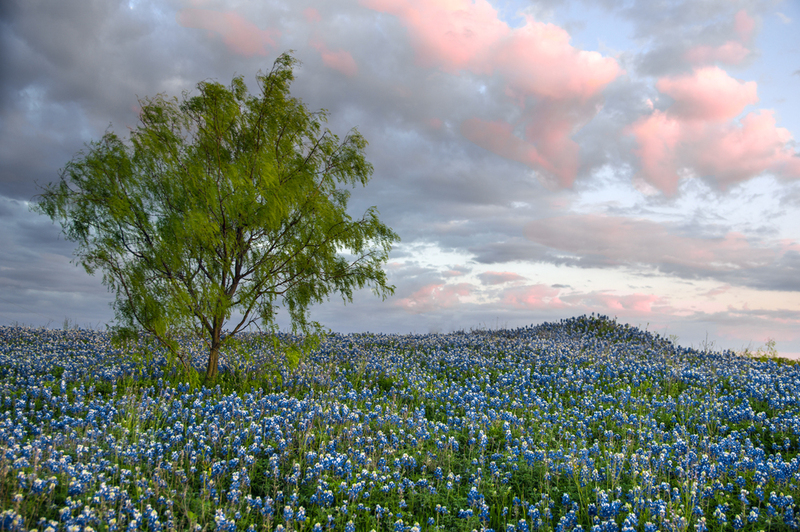 The Texas Bluebonnets workshop will help you far beyond creating images of bluebonnets. It will take your photography to the next level, no matter where you are right now. You will gain years of photographic knowledge in days, have a great time, and capture some spectacular images in the process. "I was impressed by the fact that you were not interested in taking your own photos and you spent time with the people that wanted your help. I know many photographers that sign up for workshops and the number one pet peeve of most of them is that they get irritated when the workshop leader is more interested in their own shots and does not spend time with the participants." -Leslie C.
"I am so glad I signed up for the Bluebonnet workshop. I got to see great scenery, learned new tricks and got keeper photos. I can and will recommend your bluebonnet workshops to others. Jason was very available during the bluebonnet shoots, going from person to person giving tips and instructions for how to get the best images. You were very patient and enthusiastic. You did a great job simplifying complicated concepts." -Patti E.
Get instant feedback and instruction from Jason. Bluebonnet photography is relatively easy, and can be completed with most any camera. A DSLR or mirrorless is suggested, but not required. Any hiking is minimal and leisurely. Equipment is not provided by the workshop. If you have any questions about equipment, use the form at the bottom of the page, and Jason will answer as soon as possible. Participants learn how to find good light during times of "bad" light.